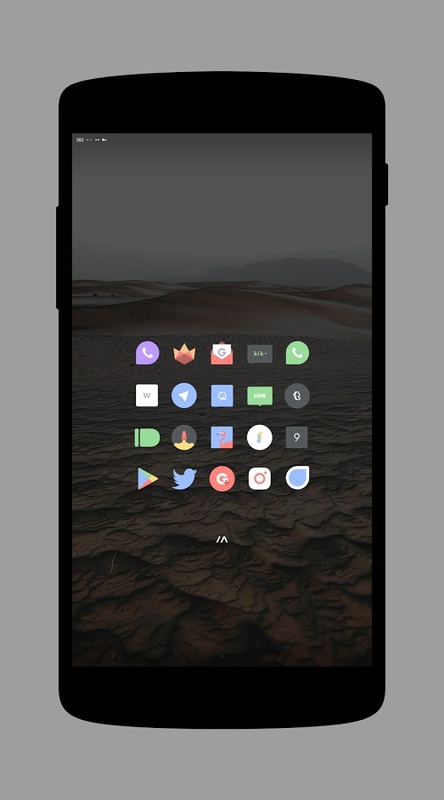 To kickstart your Thursday and get that creative brain fired up, take a look at Delta, an icon pack easily makes the “hot” cut. 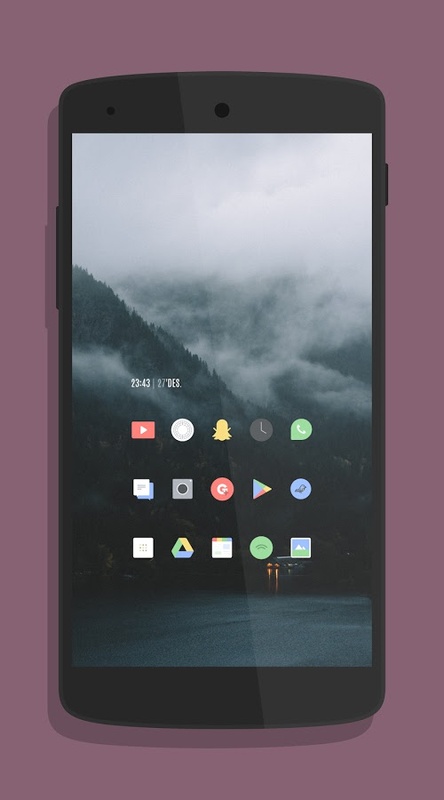 This icon pack is free on Google Play and seems to have garnered a huge following with over 500K installs. 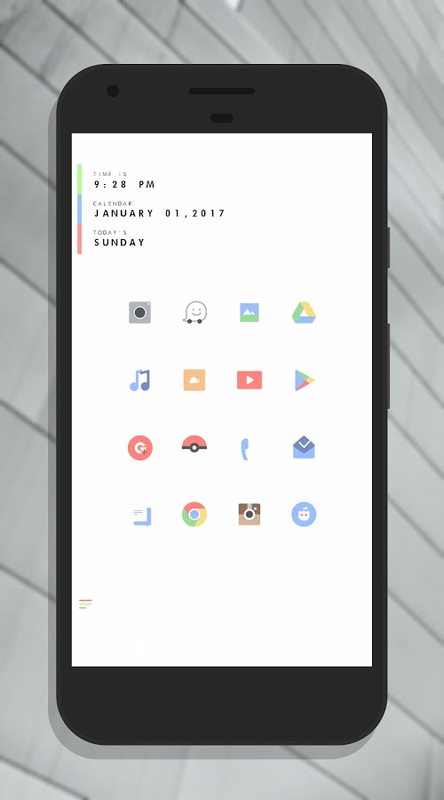 That’s nuts for an icon pack. Delta features around 1,400 icons that have been carefully crafted. They are minimal with a lighter shade of colors, yet are still very recognizable. You won’t have to re-learn your icons should you apply Delta, but they’ll still give you a fresh look with an updated styling. Again, these icons aren’t going to wildly change up your setup because they take familiar designs and lighten them up. The pack also includes a fantastic companion app, support with all of your favorite launchers, and a handful of excellent wallpapers of nature, buildings, satellite imagery, and the world.